For Tire Prices and Availability use our Search Tool below. 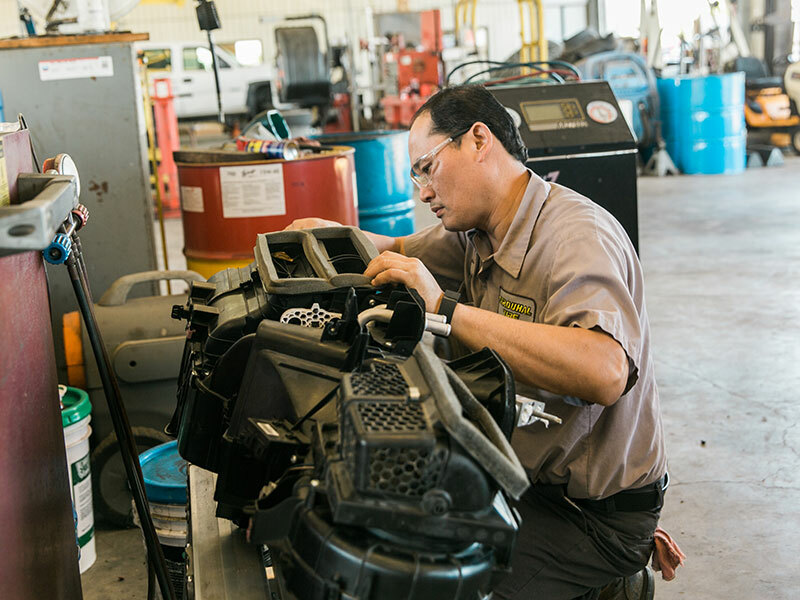 We are a friendly full-service automotive shop with locations in Hungerford, Texas and Rosharon, Texas. Both locations are just a short drive from Houston. 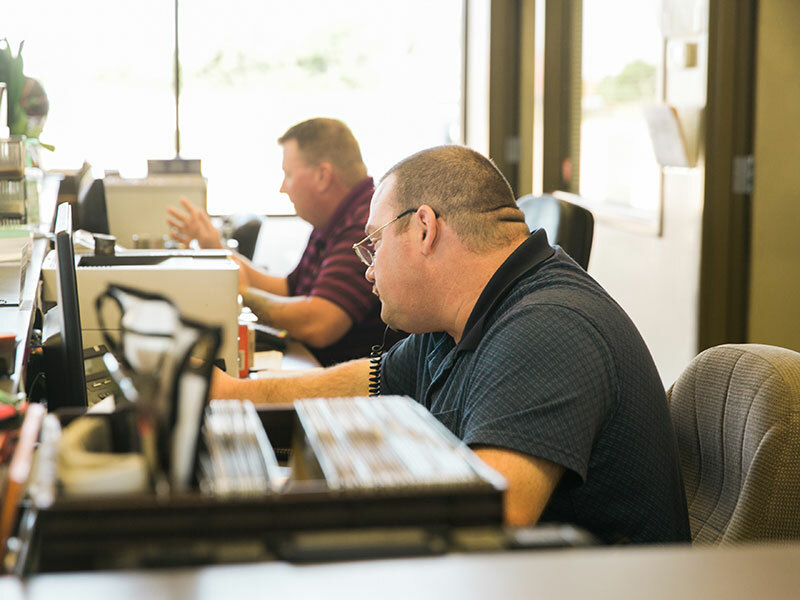 Our team is proud to have served the South Texas area for more than 90 years! 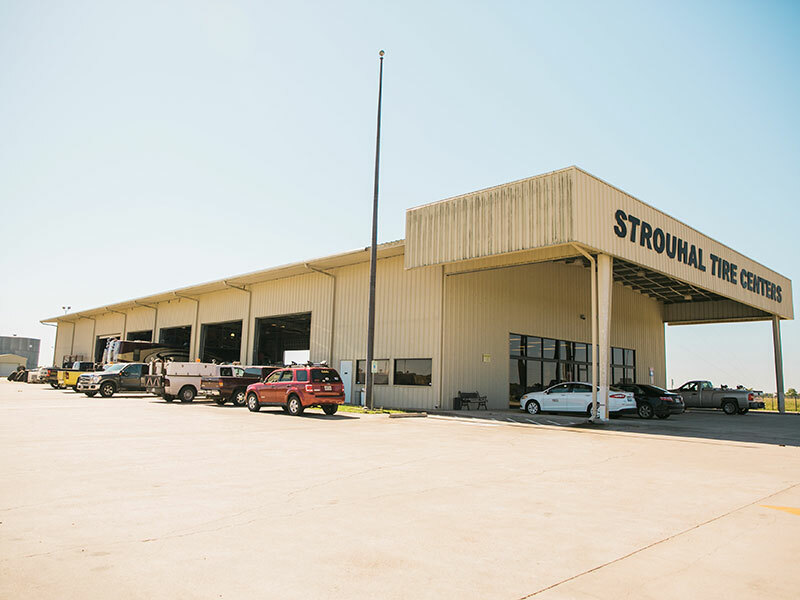 Although our name is Strouhal Tire, our staff is fully equipped to aid in all of your auto service needs. We’re here to help if you just need to fix a flat, get your regular oil change, or if things just aren’t quite working right. We are a proud distributor of Bridgestone Tires and Firestone Tires, and with 90 years of experience under our belts, we know a thing or two about tires and cars. 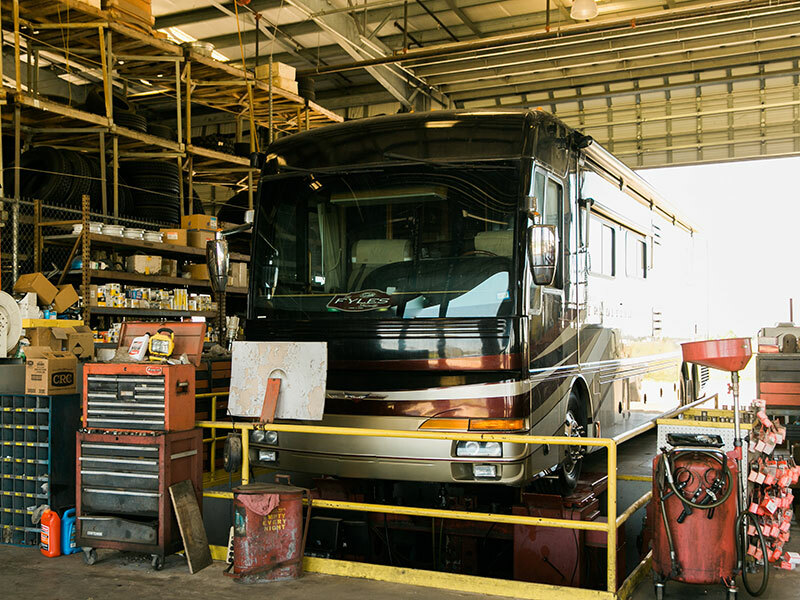 From RV’s and 18 wheelers, to your family SUV or trusty truck, we’re prepared to offer solid advice and fast service to keep you on the road safely. The first Model T Ford rolled out of Detroit, Michigan in 1908, and soon cars were a norm for the American family. 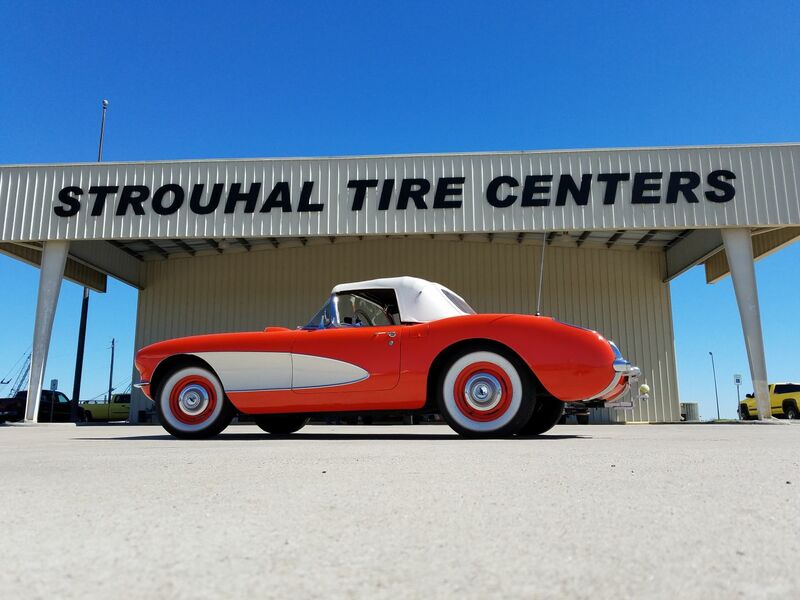 Less than 20 years after that first car was introduced, Strouhal Tire began in 1926 to help service Texans who were quickly adding an automobile to their lifestyle. Although cars and styles sure have changed since we opened our first store, our commitment to the communities of South Texas has not. 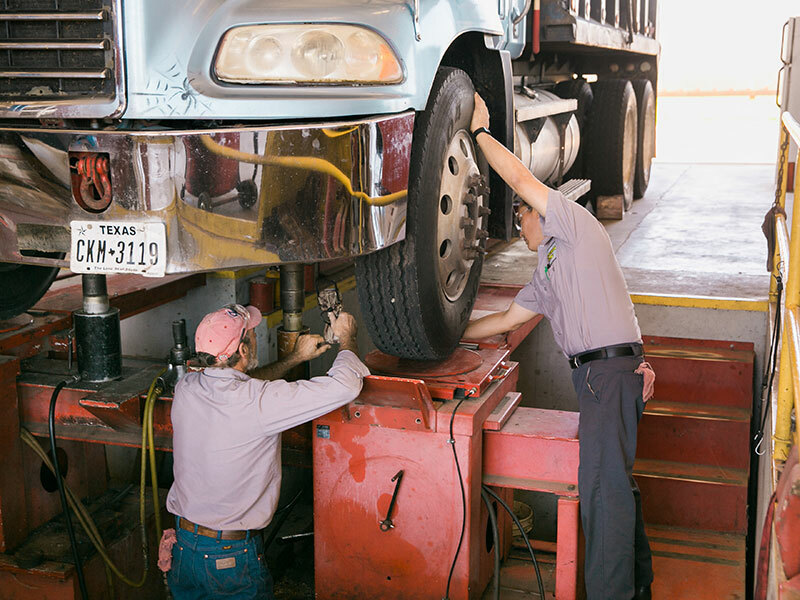 Our family business is still helping Texans stay on the road safely. Over the course of 91 years, our business has boomed with locations all around the state of Texas. Now, we are focusing on our home with two locations to serve the communities we grew up in and love. As our business has changed over the 91 years we’ve been in existence, we’ve learned about cars and tires as technology has evolved. 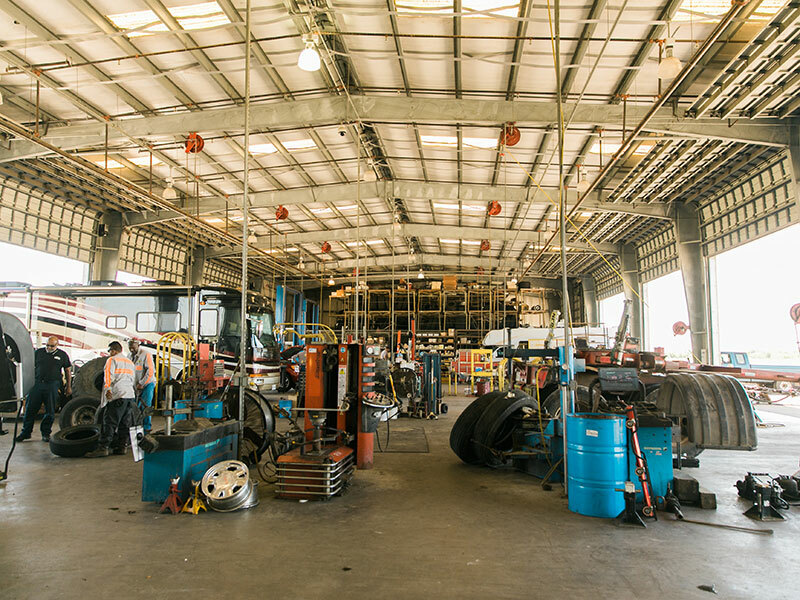 Our background in working with cars and trucks since the beginning gives us a unique perspective and unmatched expertise. 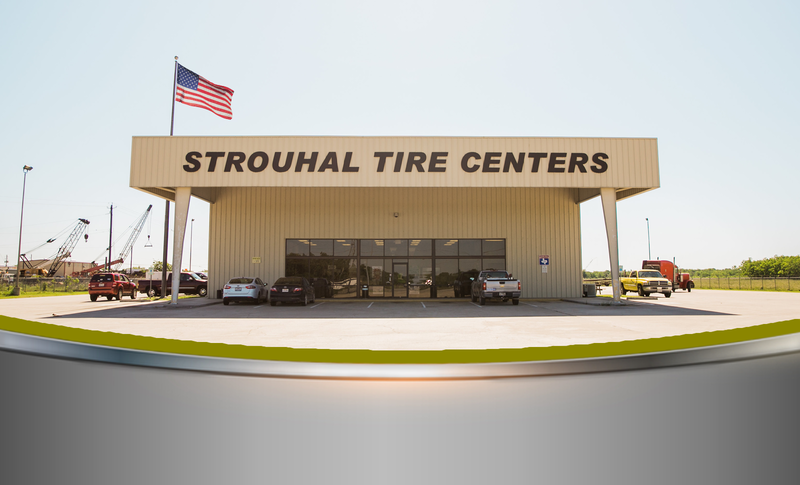 Today the business is run by Gene Strouhal, and if you drive into one of our locations you might just meet a family member who bears the same last name as our business. We believe in family and our staff will treat you like it from the moment you walk through our doors. We understand how important your car or truck is and will work to keep you and your family on the road safely. After 90 years of working on cars, trucks and tires, we know how to do just about everything! If your vehicle has tires, we can help! 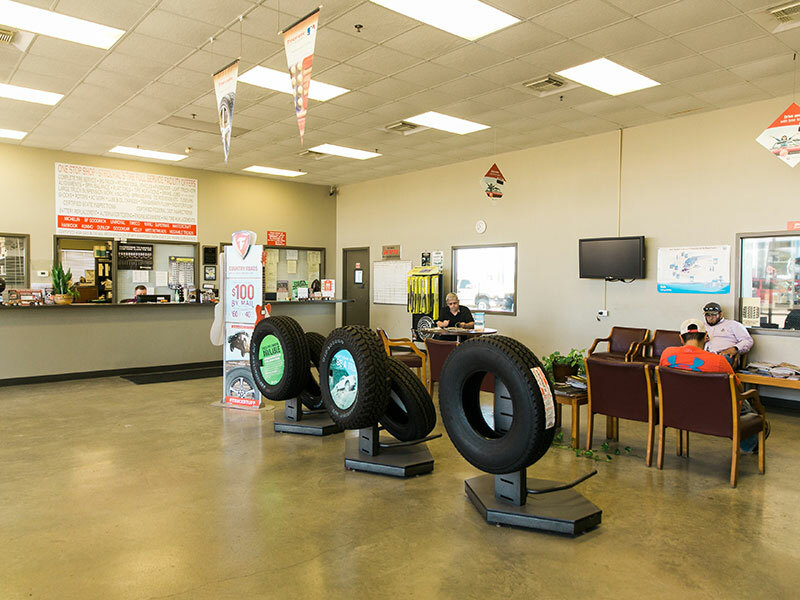 We help service cars who need regular tire changes, tire balancing, and rotation, and we are happy to help you replace any tires if needed. 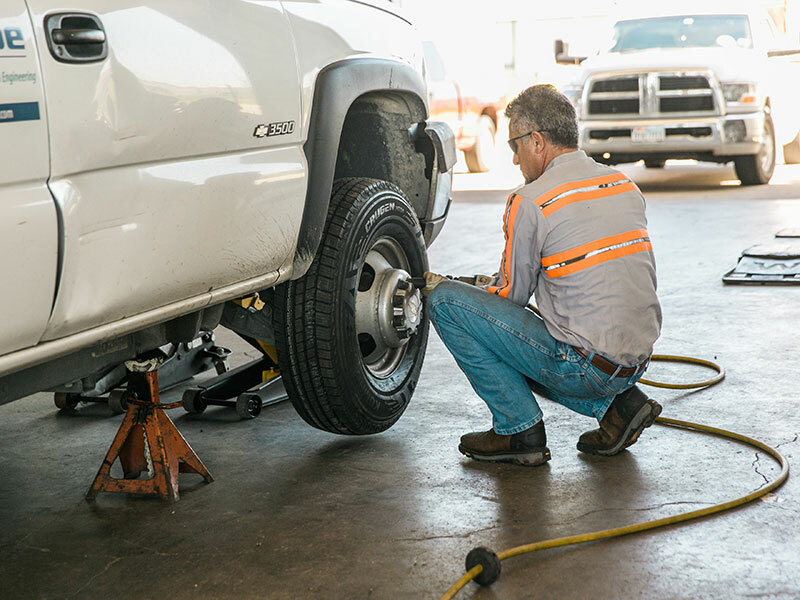 We do tire services on passenger vehicles, heavy trucks, RV’s, ATVs, and construction and agricultural equipment. We can even help with bikes! 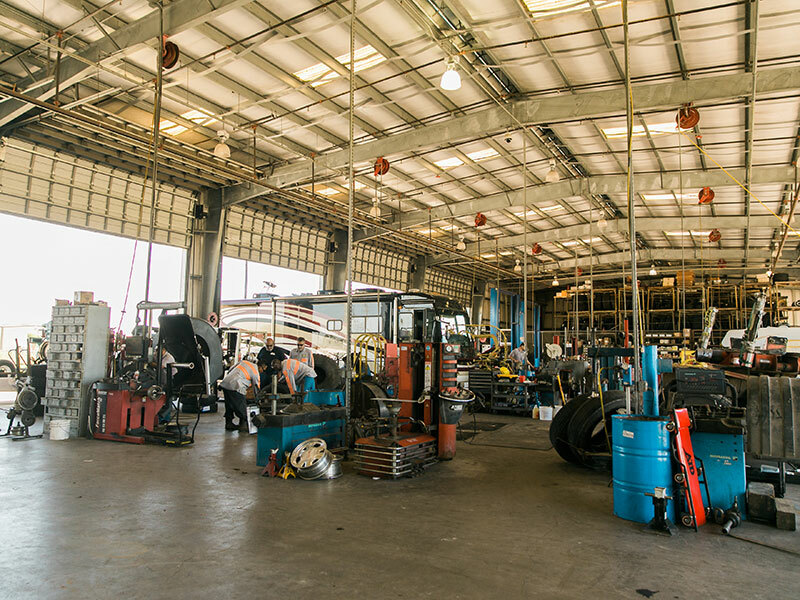 If you need industrial tires, tractor tires, trailer tires or just a bit of air, we can handle all your tire needs. We use the latest tire technologies and are proud to deploy the industry leading Corghi touchless tire installation machines to make sure all our tire installs are flawless and fast. We make regular oil changes a breeze! 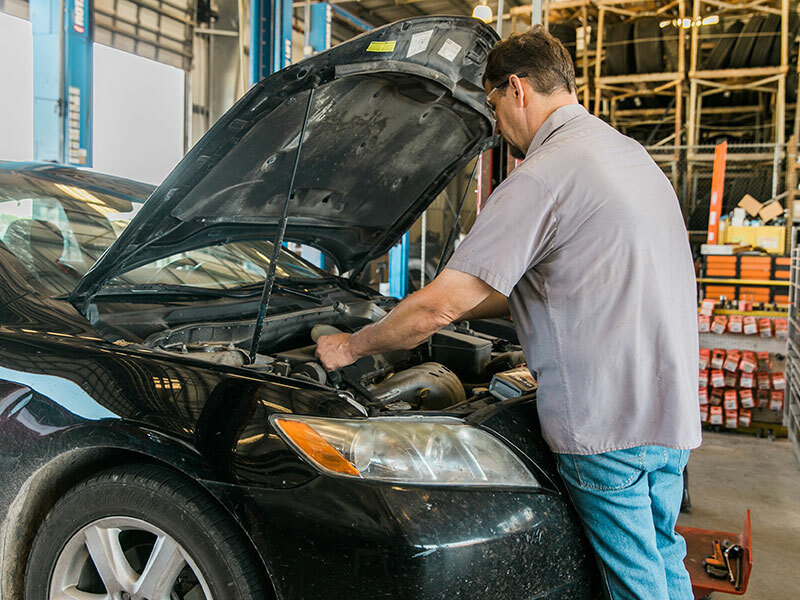 Our staff can handle all your general automotive maintenance. 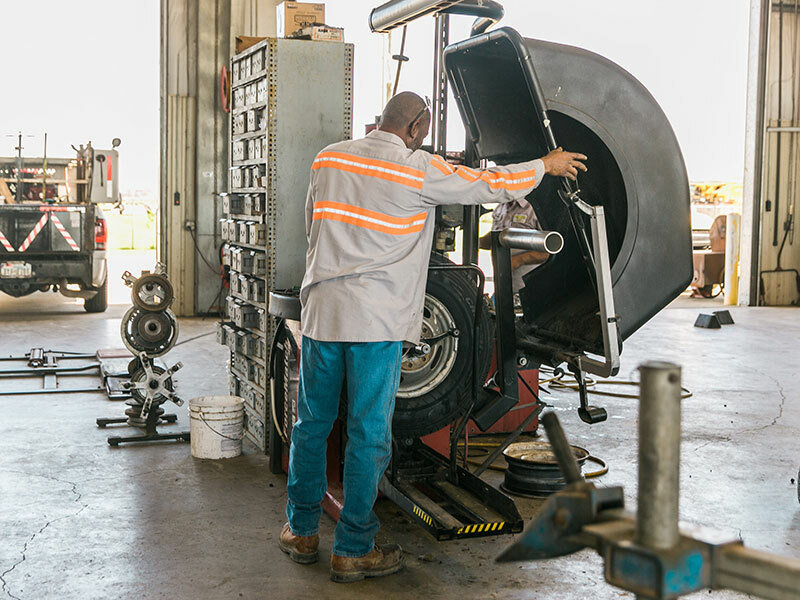 We’ll do your state and DOT inspections and can help with suspension, shocks, brakes, tire rods, steering systems, AC work, alignment and more. Don’t see what you need on this list? Give us a call and we’ll let you know how we can help! Stranded and need help? We offer 24 hour road service. Just call our toll-free number 1-800-392-1486 and our team will come to the rescue if you are in a 50 mile radius of one of our stores.